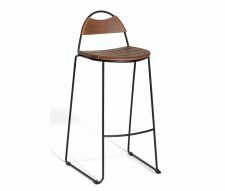 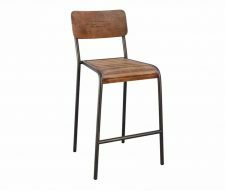 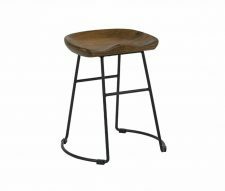 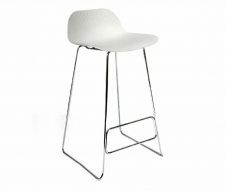 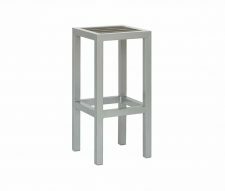 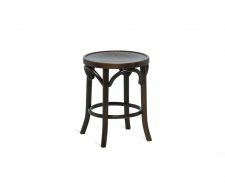 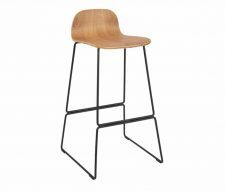 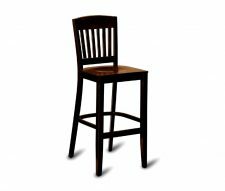 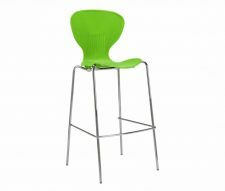 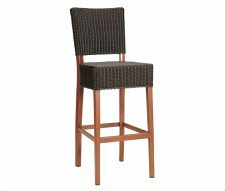 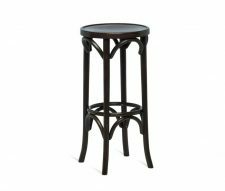 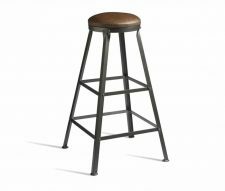 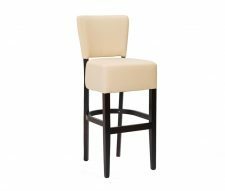 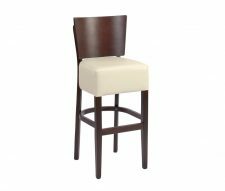 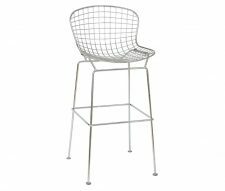 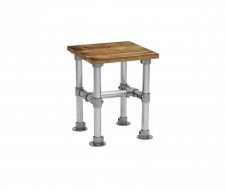 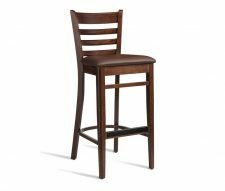 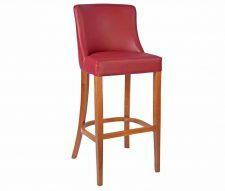 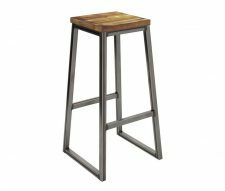 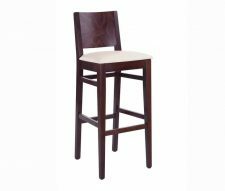 Choose from a range of metal, wooden and upholstered Bar Stools available in a variety of colours and finishes. 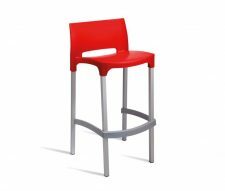 Both modern and traditional stools designed for bars, pubs and cafes. 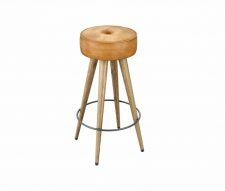 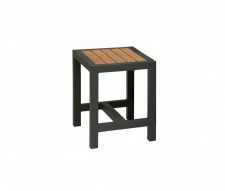 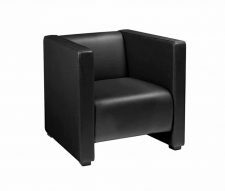 The range includes wooden, metal, plastic and lloyd loom (wicker weave) bar stools. 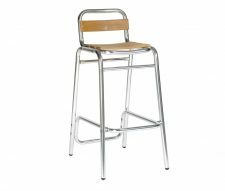 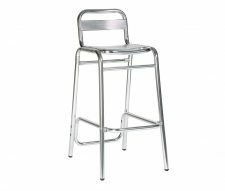 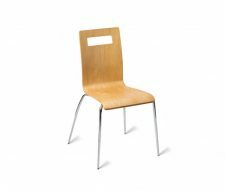 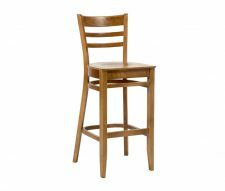 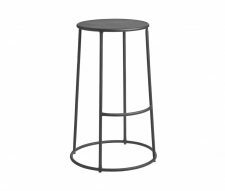 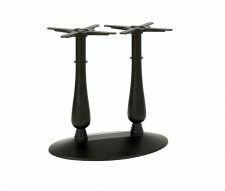 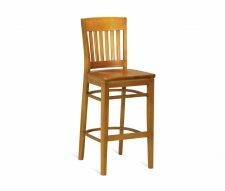 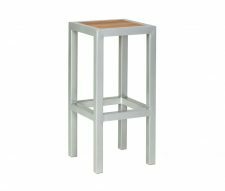 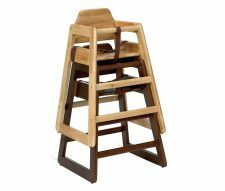 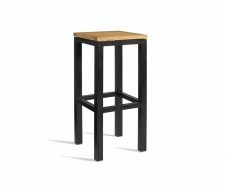 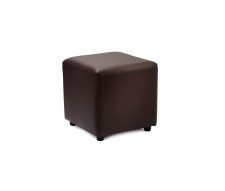 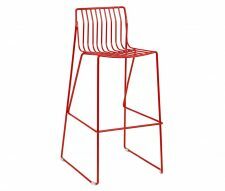 Most high and low stools are UK stocked enabling Warner Contract Furniture to supply them in less than one week under normal circumstances. 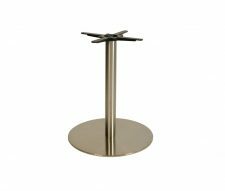 Please feel free to contact our sales team to discuss your requirements as they will be happy to assist you in any way they can.